Having recently seen clients with extreme migraines, I wanted to include some tips for reducing the number and intensity of migraine occurances. 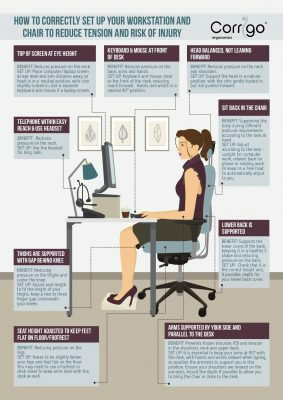 Bad posture can contribute towards Migraines as well as back pain. Other triggers includes neck or shoulder tension, low blood sugar, irregular meals, dehydration, caffeine, chocolate, cheese, bright lights, flickering screens, jaw clenching, eye strain, stress and anxiety.